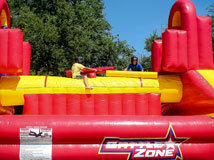 Inflatable Rental Categories | Premier-Inflatables.com Avon IN. 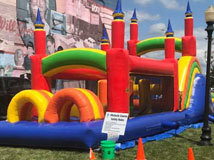 Premier Entertainment Group wants to be your first choice when it comes to planning your backyard birthday parties, family gatherings, school & church carnivals and community events, so we have made it our priority to have latest fun attractions, classic party and event equipment, and the experience you need to make your event a success. 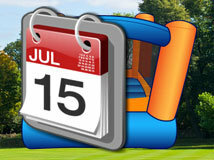 Below you'll have access to all our party rental categories, where you can browse bounce houses, inflatable slides and games and fun stuff your guests will love. 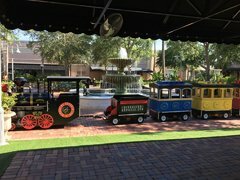 While we have designed to site so that you can make your own choices of exciting activities and attractions, if at any time you have questions or are looking for something special, please "Contact Us" and one of our event planning pros will be happy to assist you with information and ideas to make your party of event planning stress free. Browse the categories and selections below and click on the image to get additional information and to make a reservation.